Beautiful blackberries are in season, and we can help you make the most of the tasty berry with healthy blackberry recipes. Make simple and refreshing Blackberry & Lime Popsicles for your 4th of July parties. Whip up easy Watermelon Feta Blackberry Skewers for your 4th of July gathering. This delicious Blackberry Glazed Salmon is the perfect summer dinner. These light Lemon Blackberry Breakfast Cookies are a great way to start the day. Impress your guests with Smashed Blackberry & Goat Cheese Toasts as an app. 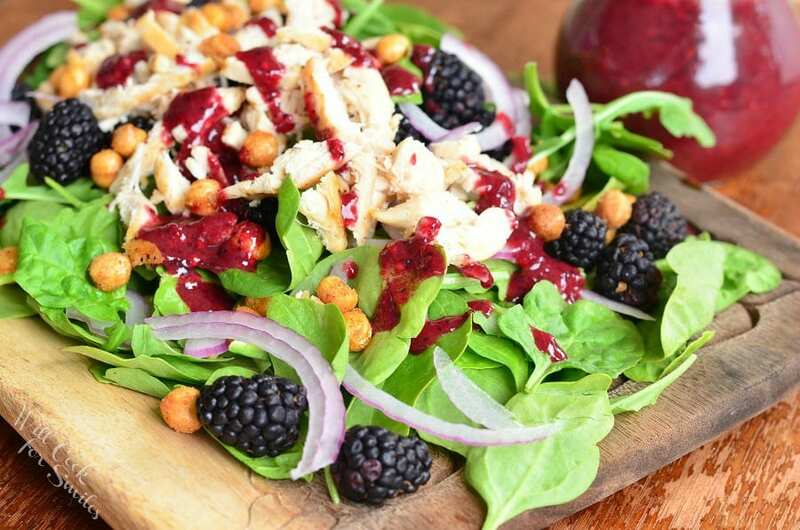 Sit down for a refreshing lunch with this Blackberry Chicken Spinach Salad. 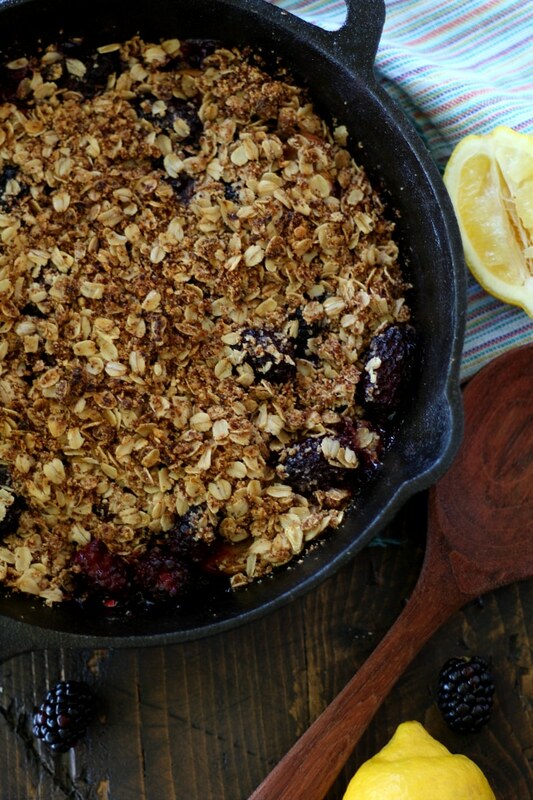 Dessert is quick and easy with this delicious Apple Blackberry Crisp.